Italian American men and women in the United States and Canada. 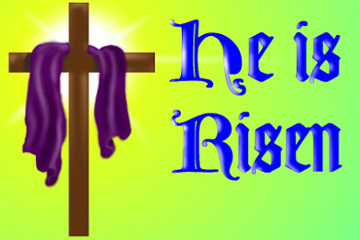 Happy Easter to all our members and their families. 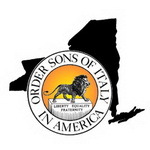 The Luigi Pirandello Lodge #2875 is one of the newest lodges in the NYS Order Sons and Daughters of Italy in America. Our Lodge was created in October 2012 and we are steadily growing. 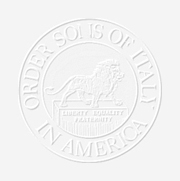 We work to portray a positive image of Italian Americans and to support various worthwhile causes such as Cooley’s anemia, Alzheimer’s research, Cancer Research, Vetarens and disaster relief efforts sponsored by our State and National Organization. Our Lodge meets on the fourth Wednesday of the month at Holy Family’s Monsignor Mahoney Hall, 175-20 74th Ave, Fresh Meadows, NY 11366. Visit our website for regular updates. Come celebrate "Cinque de Mayo" and enjoy some Mexican snacks, hot food, wine, soda, desserts and coffee! Enjoy Photos of the Lodge Christmas Party on Dec. 1st. Enjoy this video of the Lodge's Paint Night! Something to brighten your day! Message from Con Edison - Beware of Scammers! Instructions to access the Members Only section of the OSIA website.